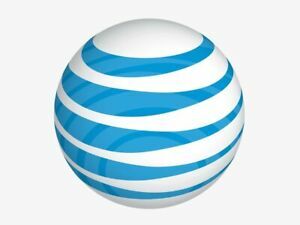 Details about At&t port 50 Numbers Bundle Urgent Delivery 26 days validity. At&t port 50 Numbers Bundle Urgent Delivery 26 days validity. Immediate payment of US $350.00 is required.